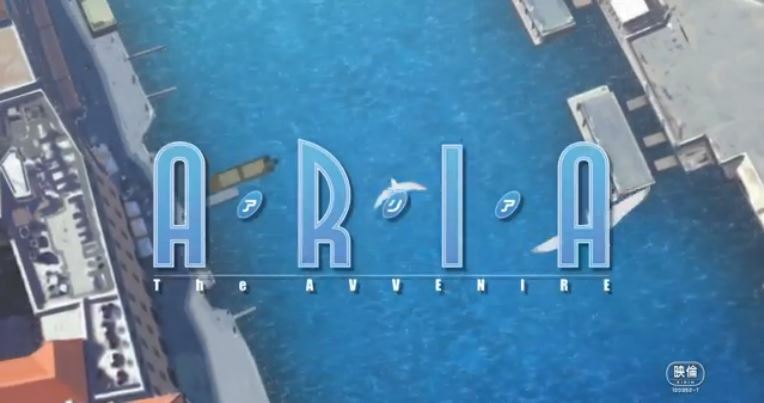 ARIA the Avvenire might be a continuation of the ARIA franchise or it might be a series of flashbacks involving the ARIA characters. Whatever it is, I’m looking forward to reliving the anime series that stirred my heart as I watched the characters start off as gondolier novices to become full-fledged professionals. But if there’s anything I’m looking forward to even more in ARIA the Avvenire, it would be the return of the Choro Club and Takeshi Senoo to work on the soundtrack. Below, you can find the short trailer of Avvenire confirming that much, though they use the track “AQUA” from ARIA the Animation instead of any new composition. Still, it’s a nice way to bring out the nostalgia surrounding the anime. The ARIA soundtracks are some of the best anime music I’ve ever heard. And if you’ve read my review for the ARIA boxed CD set, you’ll find that I regard it as more or less a masterpiece. So I’m hoping for more laid-back music in this go-around in a way where I can say it’s the same, but different. One thing that the Choro Club and Takeshi Senoo have done well is in melding the new tracks from subsequent seasons while maintaining the integrity of the common musical thread that runs throughout the entirety of the series. So, once again, here’s hoping for a sterling effort all around from the Choro Club and Takeshi Senoo. If they can at least preserve the wonder and the charming atmosphere of the ARIA series, that’s about all I can ask for. But if they can amaze me with some new tracks and themes, then I’m prepared to be blown away by their excellence.